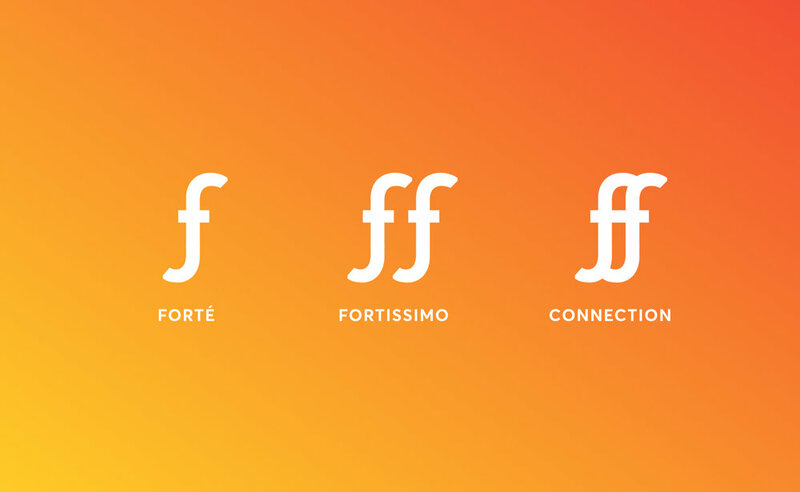 Forté is a service that helps people connect through music. The service includes as app, a creative space and marketing. As a musician myself, it can get discouraging trying to find people in your area with similar tastes and goals. Sometimes, it's even a matter of not being taken seriously by others (I've encountered this a lot being female in the music industry. Coming to Boston from rural Vermont, I thought it would be a lot easier to find a group, however I realized that it is still a game of who you know and pure luck. 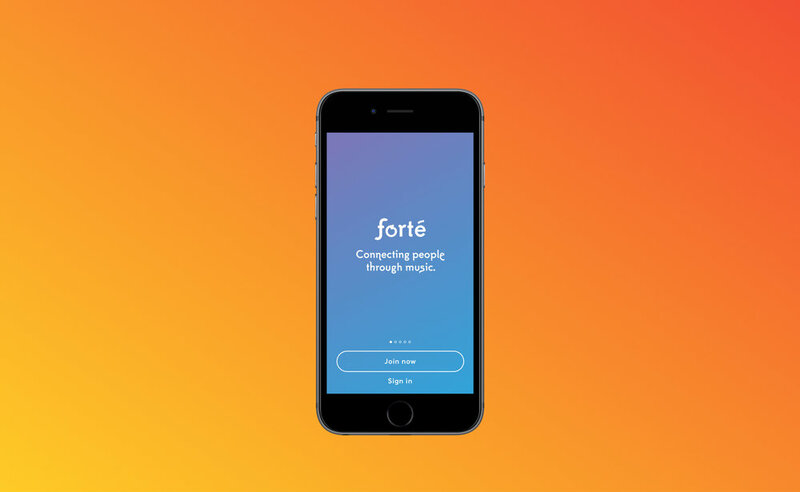 Forté aims to help people who struggle with similar problems. The app connects people based on things like location, musical interests, skills, and gear. It aims to help take out the need for luck and give people a chance to connect with others that they would probably never have the chance to meet otherwise. The service includes a space that helps people follow through with connections they make on the app either by renting it out for practice or putting together shows for the community. This space also serves as advertising for the service and helps to raise money for to fund it. 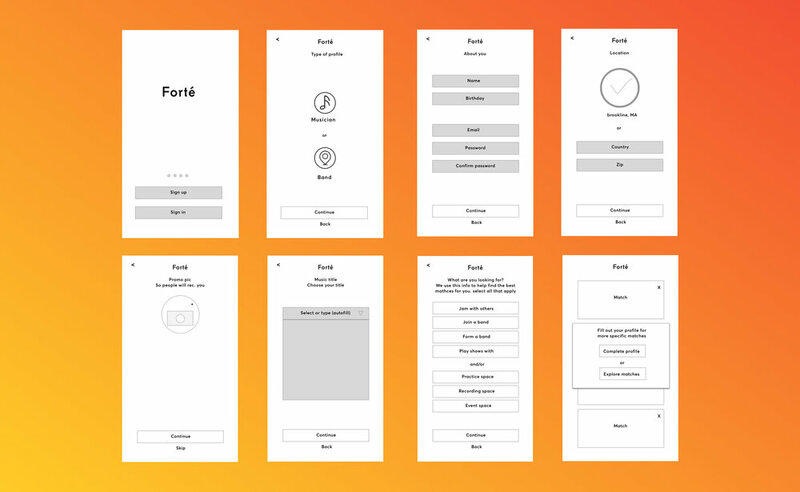 Forté gathers important information about the user through a flow when first opening the app. This information helps customize the experience to the user's specific needs and interests. Upon opening the app, the user has an option whether to sign in directly or to join. 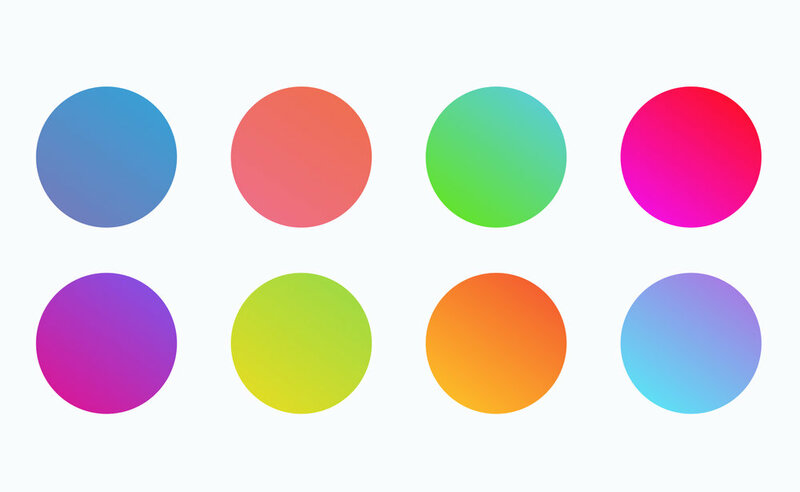 If they are new to the app, they are guided through a sign up sequence. The profile give the user valuable information about other musicians, including skills, experience, influences, gear, and more. Discover other musicians, producers, bands, and more. Filter based on your specific needs, or just browse through the recommended profiles. Further your connections using the messaging feature. chat, send events and audio. Set up practice spaces and shows. Browse activity and events that other users are talking about. Find a practice space or venue to further your connections. Figuring out the hierarchy was very important to the success of this experience. For example, a first time user has completely different needs than a repeat user.